The Dry Cleaning Business is part of the sub-set of businesses that are best run by independent small business owners. Some large companies have tried and failed to establish a nationwide chain for dry cleaners and for the most part have not been successful. The issue lies in the fact that there is little economy of scale in this industry and as large business, managerial costs end up eating into the already thing margins in the dry cleaning industry. Therefore, as a small business owner one already has the advantage in this case knowing there will never be a "Dry Clean Mart". But as any other business, many factors need to be considered before entering this business. The ROI on a Dry Cleaning Business will depend largely on the labor factor. So one of the key questions to ask yourself is whether you want to be an owner-operator or an absentee owner. As an owner-operator you must calculate what is your opportunity cost in dedicating yourself full time to this business vs hiring staff to manage the business. Once you are able to factor this in the price, you should decide on your ROI goal. Generally speaking a profitable dry cleaning operation will ask 3-4 times annual cash flow. One should become familiarized with the process of dry cleaning and the equipment involved. You should research prices for new vs used machines, cost of maintenance, parts availability, and service in your area. This business uses flammable solvents that are usually restricted by zoning laws. Usually, cities have restrictions on dry cleaners near schools, hospitals, churches, and theaters due to the potential fire hazard. Therefore, check with your city before signing any leases or documents that are legally binding. 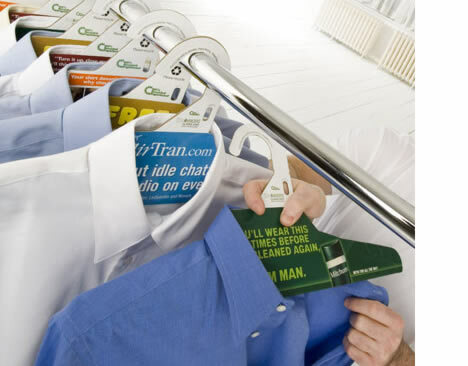 Dry cleaning is considered a labor intensive process so one should plan accordingly on the source of labor. Also, because of the chemicals involved in dry cleaning, one has to take into consideration the potential health hazards and how to best protect workers exposed to chemicals.